Playable enabled Digital Next to edit, embed and send a 10 second clip of their video content within their email campaign to current clients and key prospects. 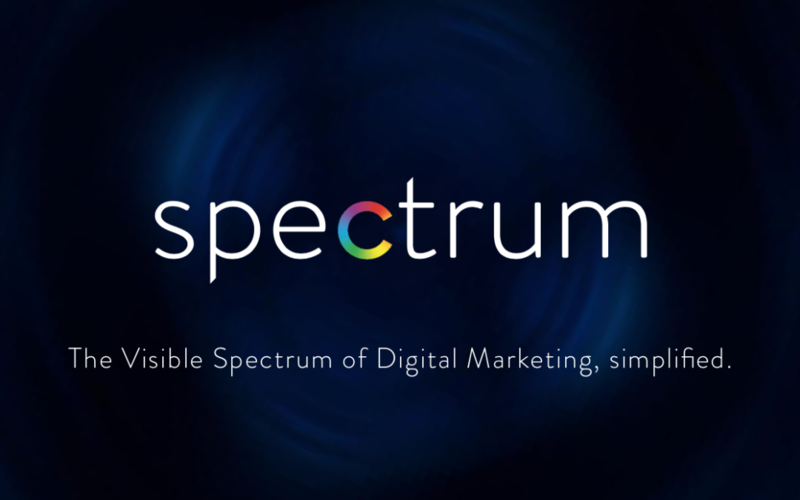 The campaign delivered a highly immersive video experience at the moment of opening, successfully engaging the recipients and driving many to click through to discover more about Spectrum. Tom Glover, Marketing Manager at Digital Next commented that “Integrating video into our Mailchimp EDMs with Playable was a breeze and it really helps bring your emails to life. I’ve spent countless hours testing other tools and techniques to try and get video integrated within our EDMs, with little success and a lot of wasted time. Fortunately, Playable has been a joy to use and enables us to integrate any video into any EDM with consummate ease, whilst also boosting open rates and click throughs!”. Founded by brothers, Justin and Mark Blackhurst in Manchester, UK in 2009, the agency has grown rapidly and is now prevalent in 5 countries, employing over 80 staff around the world. In 2016, Digital Next was recognised as one of the Top 100 Fastest Growing Technology Companies in the UK. Send your campaign to hello@Playable.video for a chance to be featured as our Campaign of the Month.